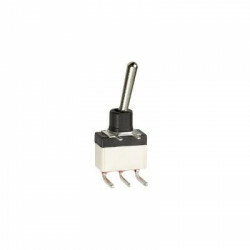 These switches are especially designed for flow soldering at 260°C during 5 seconds owing to high temperature polymer parts. 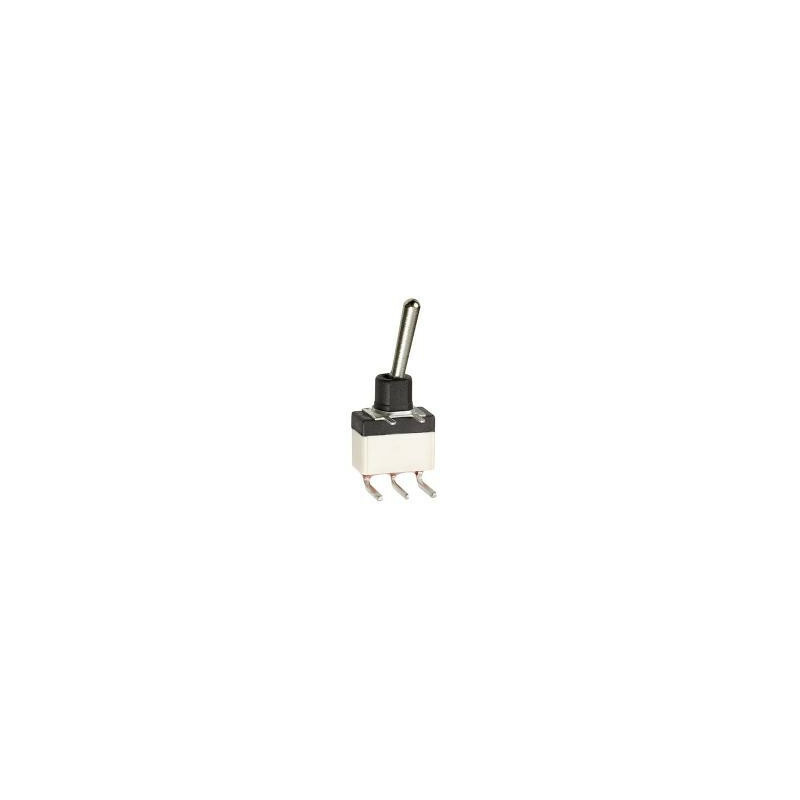 A cap U3012 provide additional protection during PCB processing, supplied mounted on the switch or separately. Material : vinyl. • Mechanical strength : Terminals are strengthened by a bracket or a ground plate ensuring the rigidity of the switch on the board. Actuator strength is 10 N max. 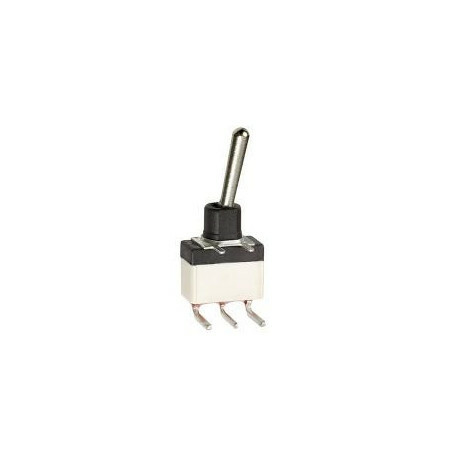 The switches are especially designed for flow soldering at 260 °C during 5 seconds owing to high temperature polymer parts. • Iron soldering (SF series) : 300 °C 5 sec. max. • Moisture : The insulating materials employed and the complete seal permit the switches to withstand a 56 days moisture test (IEC 68-2-3). • Insulation resistance : 1,000 MΩ min. • Dielectric strength : 1,000 Vrms 50 Hz min.